Daniel came to FLI with a B.A. in Environmental Science and a background in the rental, sales and service of heavy equipment. He began his career in freight when he joined FLI in 2014 and hasn’t looked back since! 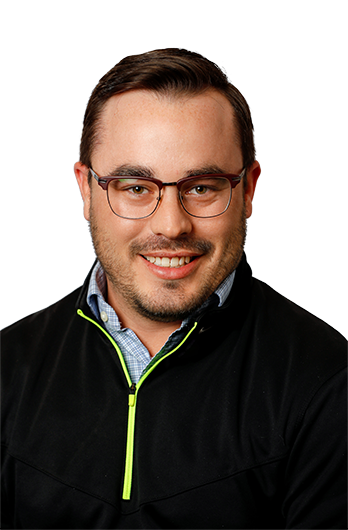 When not working, Daniel enjoys spending time with family and friends, walking his dog, golfing and daydreaming about the transportation industry.